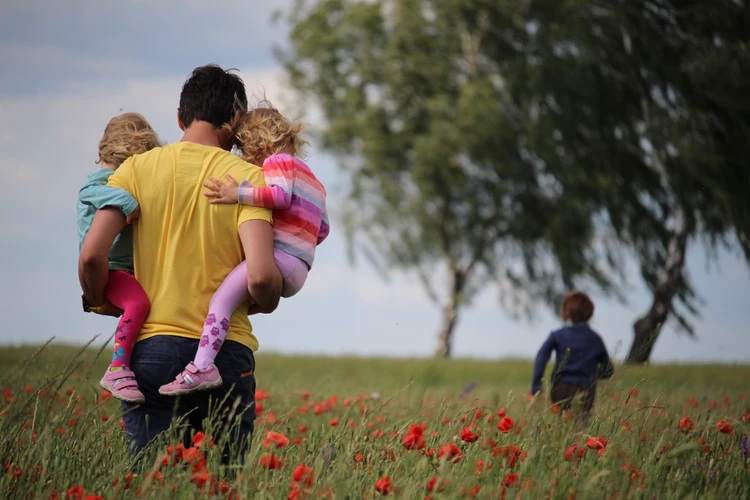 Written by Oisin Fahim on Tuesday 5 February 2019 in the category Healthy Active News with the tags active, easter, games, family. Easter is almost here! Whatever it means to your family, Easter is a time that many children look forward to because of the sugary treats that accompany the holiday. This influx of chocolate and sweets is a cause of concern for many parents, especially when combined with a break in the school routine and a possible reduction in the amount of physical activity children take part in every day. Written by Oisin Fahim on Tuesday 8 January 2019 in the category Active lives with the tags children, fitness. 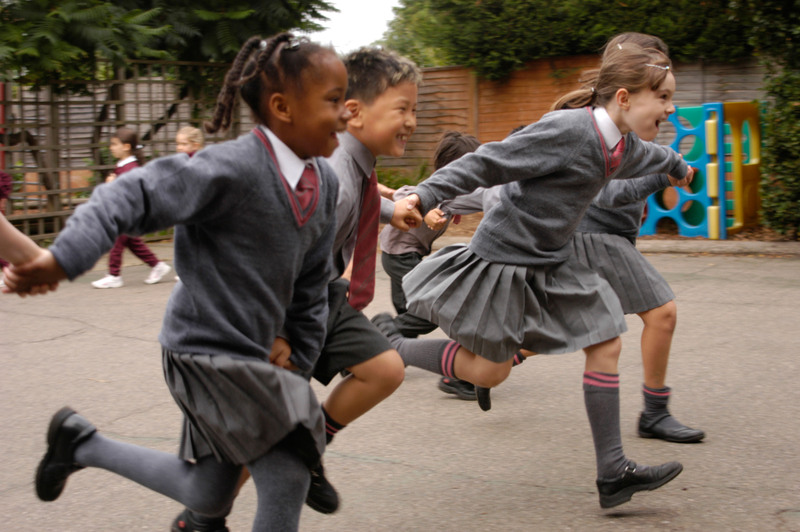 Fit For Sport, the UK’s leaders in engaging and educating children and young people through physical activity, have revealed that a shocking 79% of pupils measured through their Healthy Active Schools System (HASS) are failing to meet the recommended fitness levels for their age. Written by Oisin Fahim on Friday 30 November 2018 in the category Healthy Active News with the tags active, sport, activity challenge, physical education, fitter families. 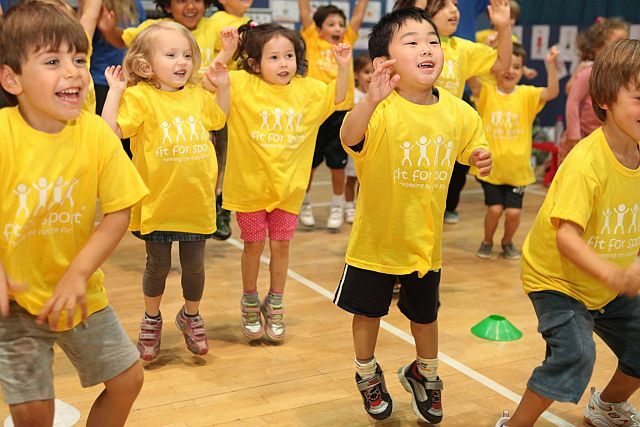 It’s one of the most common misconceptions of childhood that you must be sporty to be active. 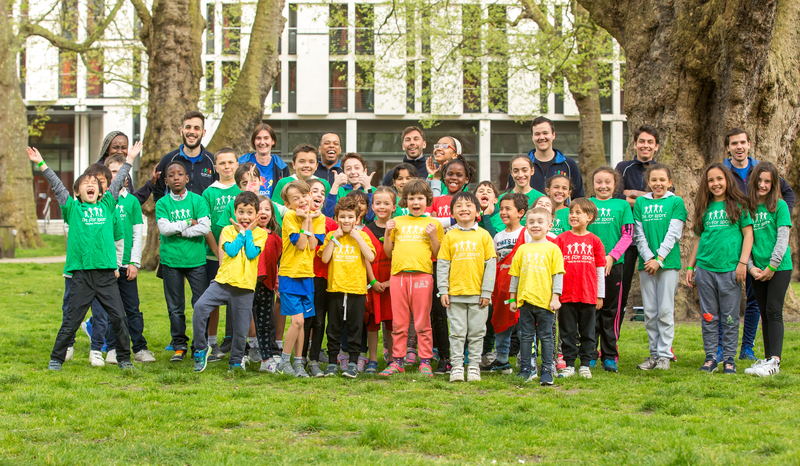 For those children less interested or less talented at sport, they can often be marginalised which can lead to dangerously high levels of childhood obesity – a crisis that we as a nation are currently in the midst of. Written by Oisin Fahim on Monday 29 October 2018 in the category Extended school clubs with the tags football, extended schools, first day, kids clubs, sports coach. 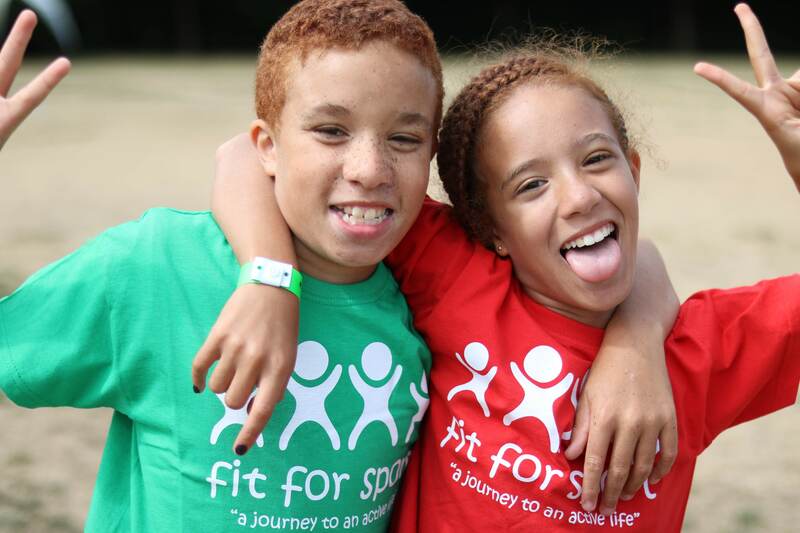 My first day at Fit For Sport as an Activity Leader didn't disappoint me in any way! As with the first day of any job, regardless of experience, you're always mixed with excitement and nerves as you're stepping into a new environment and meeting new colleagues but then again, it's an environment that you haven't been in before and is a journey into the unknown. Written by Oisin Fahim on Wednesday 22 August 2018 in the category Kids Camps with the tags sport, cycling, swimming, canoeing, hiking, bowling, gardening, orienteering. “Mum, Dad…I’m bored” - an exclamation that’s no doubt all too familiar to parents across the globe. The summer holidays provide children the opportunity to unwind from the pressures of school and simply enjoy being kids. However, year by year, the six-week break sees more and more children locked upstairs in the bedroom, glued to the latest video games. Can children’s confidence in a skill be increased? Written by Oisin Fahim on Friday 3 August 2018 in the category Active lives with the tags children, confidence. One of the most sought out skills in life, whether it is in sport, education, or work, is confidence. Specifically, being confident in your ability to perform a certain skill in sport will help increase the performance of the skill. Written by Oisin Fahim on Thursday 12 April 2018 in the category News with the tags gender pay gap, men, women. 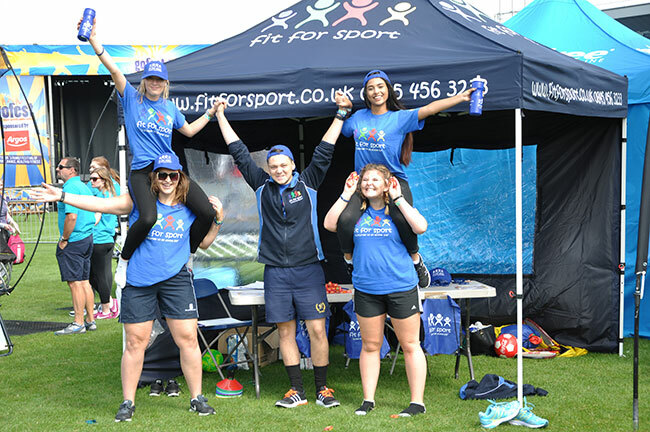 At Fit For Sport, we are committed to recognising diversity, inclusion and equality within the workplace. We believe that Gender Pay Gap reporting should form a part of the continuous analysis that we commit to year on year to add. Written by Oisin Fahim on Monday 27 November 2017 in the category Active Schools with the tags school, physical activity, mental strength, mental health, cognitive function, myschoolpage. Like every responsible parent, I’m sure that you want your children to achieve their best in terms of their academics right? 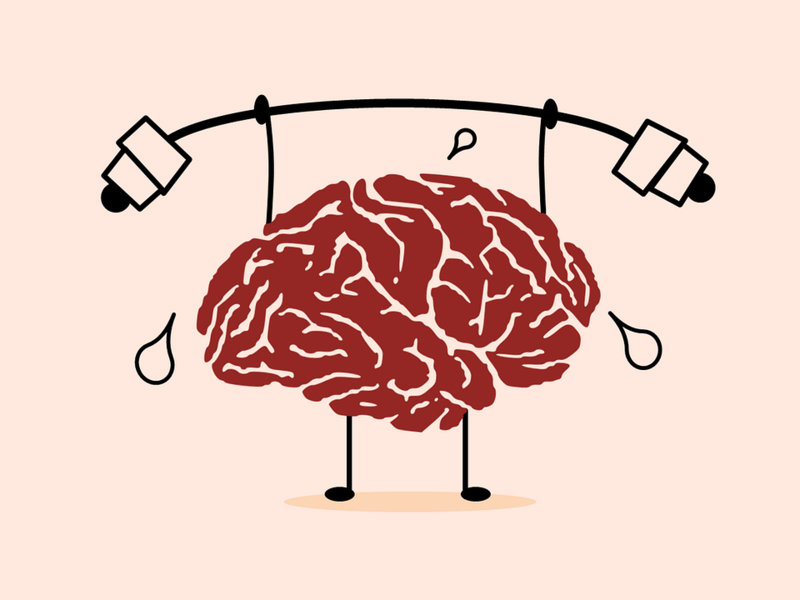 Research indicates that physical fitness increases your mental strength. Research from these studies indicates that there is a positive connection between physical activities and academic performance.